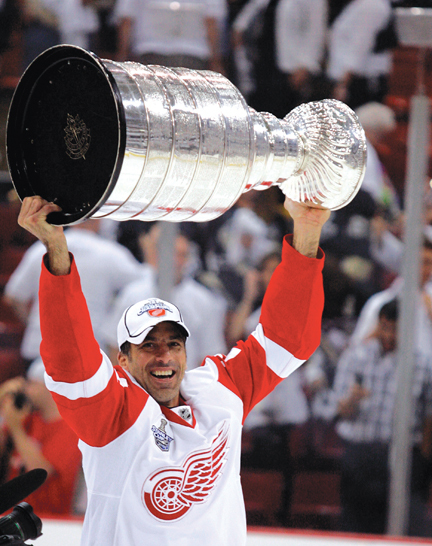 DETROIT (AP) — Chris Chelios is leaving the Detroit Red Wings to return to his hometown of Chicago. Chelios spent a decade with the Red Wings as a player from 1999-2009, and he’s also been an adviser for the team. His Hall of Fame career as a defenseman started in Montreal before he spent eight years with the Blackhawks. Chelios’ son Jake is a defenseman as well and is in the Red Wings’ organization.